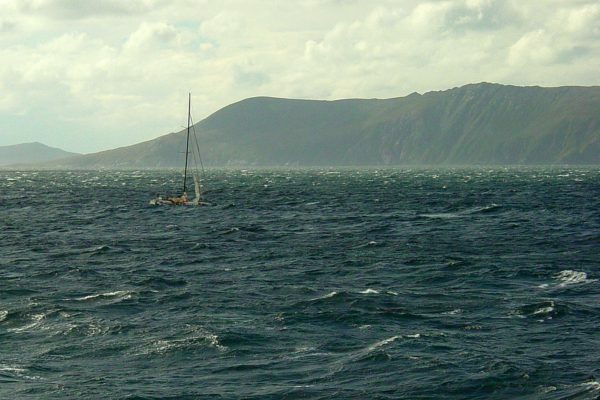 In 1616, Willem Cornelis Schouten became the first person to sail around Cape Horn (the southern tip of South America). From Schouten’s time to the present, treacherous seas have wrecked or disabled hundreds of ships as they’ve attempted to circumnavigate the horn. Strong winds, heavy currents, and icebergs have all contributed to making the journey a sailor’s nightmare. Zimbabweans don’t need no stinkin’ guard rails!